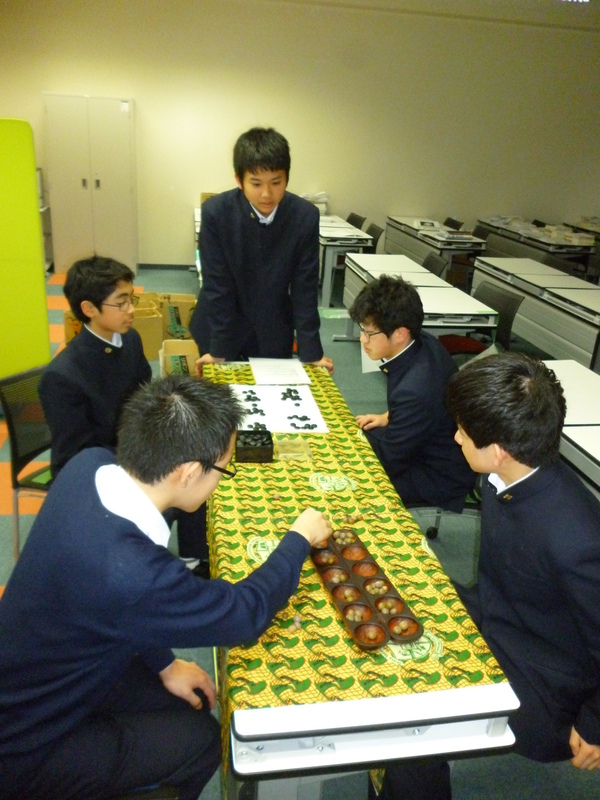 Posted on February 1, 2014 by gjveep	• This entry was posted in Kogyokusha Boys School. Bookmark the permalink. So happy to hear that. Tell us more about your experience and who won the game!!!! 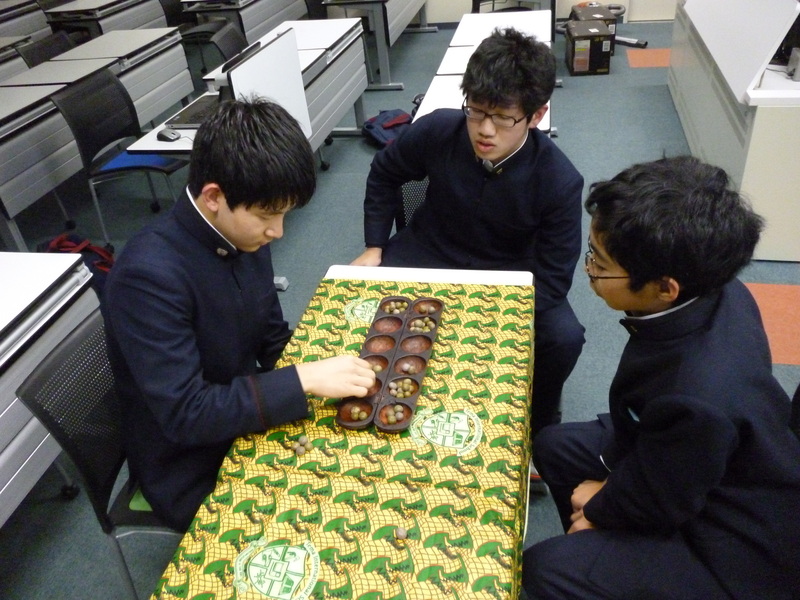 Is there any traditional game you do play in Japan? Share more of that with us. That’s great to hear! Hope we can one day play each other for fun. This is very amazing. We are so happy to hear that you played. What games do you have in Japan? What kind of games do you play in Japan.Hopefully well be able to play them with you!